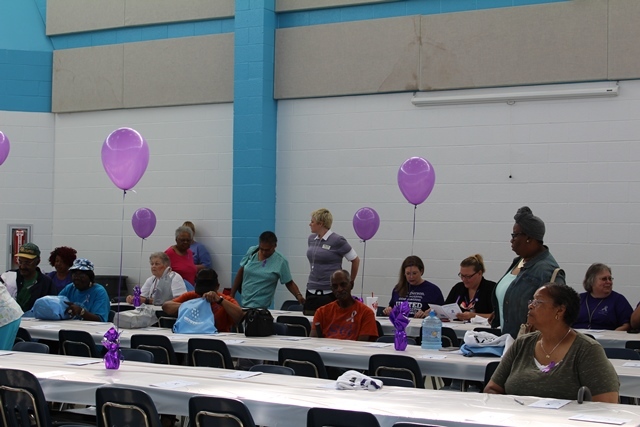 The Kerr Tar Area Agency on Aging will offer a free falls prevention workshop starting in September at the North Granville Senior Center in Stovall. 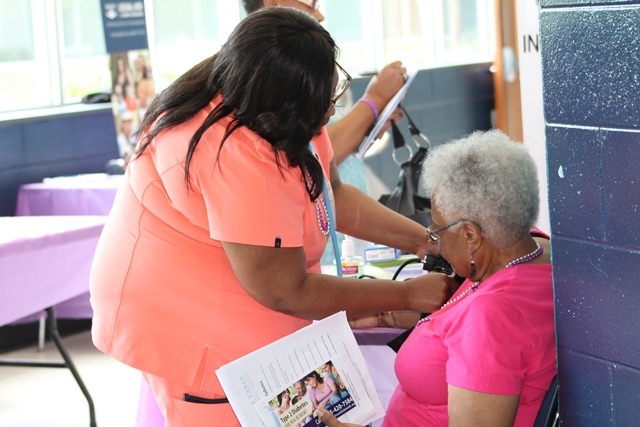 The nine-week program called, A Matter of Balance, is designed to help older adults to overcome the fear and help prevent falls. Please see the press release and flyer for more details. The Kerr Tar Area Agency on Aging will offer a free falls prevention workshop starting in August. 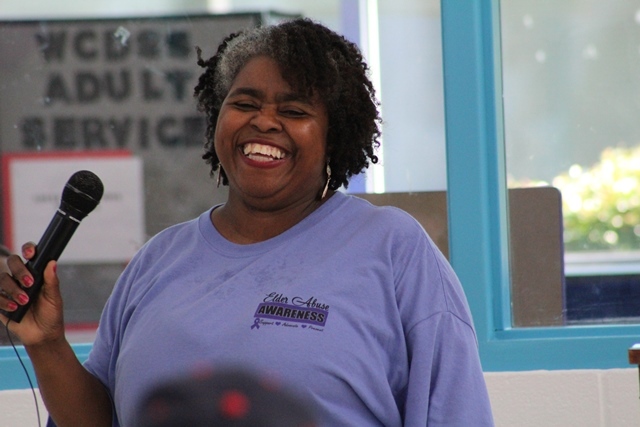 The nine-week program, called A Matter of Balance, is designed to help older adults to overcome the fear and help prevent falls. 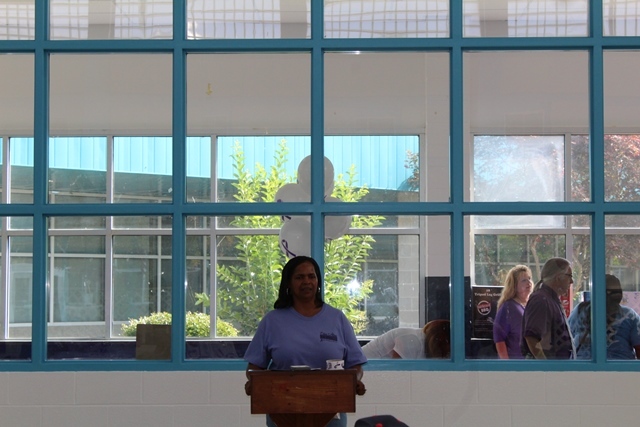 The workshop will be held at South Granville Senior Center in Creedmoor. 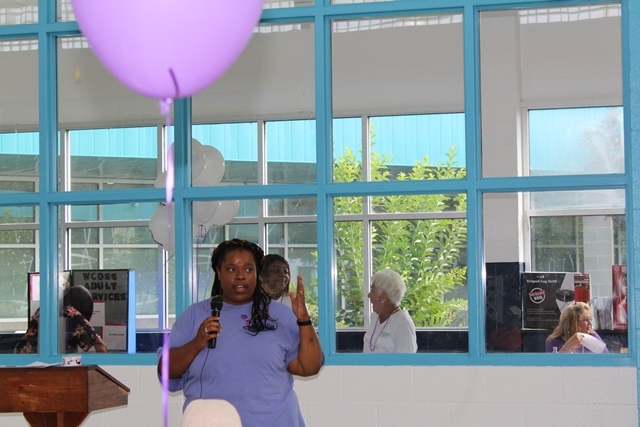 3rd Annual Elder Abuse Awareness Walk This Thursday on June 15th! 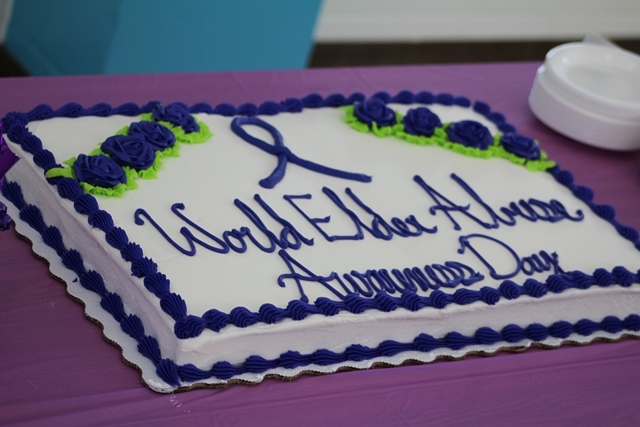 June 15 is World Elder Abuse Awareness Day. 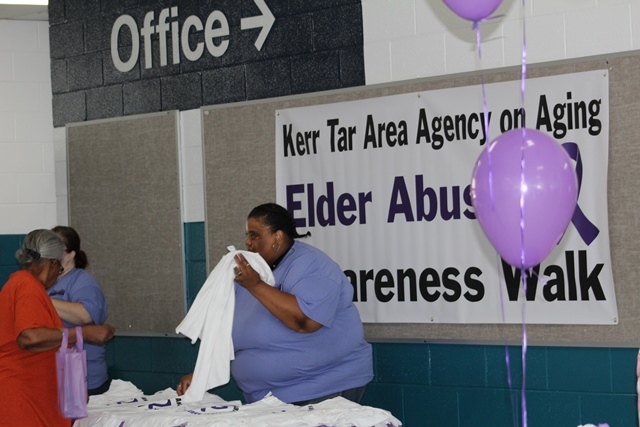 To honor and educate the community about this growing aging issue, the Kerr Tar Area Agency on Aging and Vance County Department of Social Services has scheduled its 3rd Annual Elder Abuse Awareness Walk for June 15 at Southern Vance Southern Vance High School located at 925 Garrett Road in Henderson. 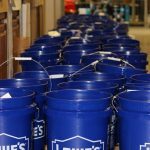 The event will start at 9:00 a.m. The event is free and open to the public. Door prizes will be awarded and free t-shirts will be given to the first two hundred participants. 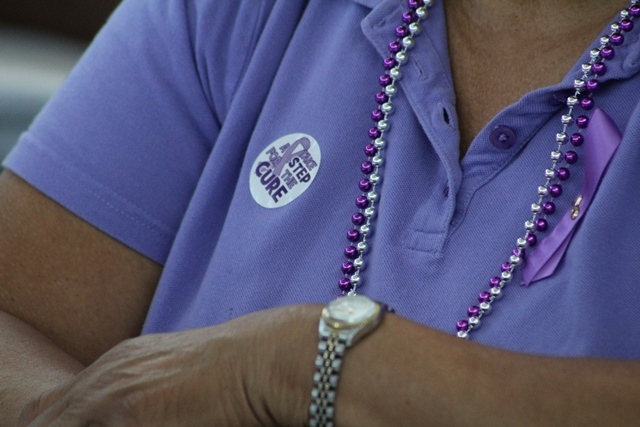 Please join us and wear purple and silver to acknowledge this under-reported crime. For additional information about this event, please contact Kim Hawkins at 252-436-2040 or Vance County DSS at 252-492-5001. 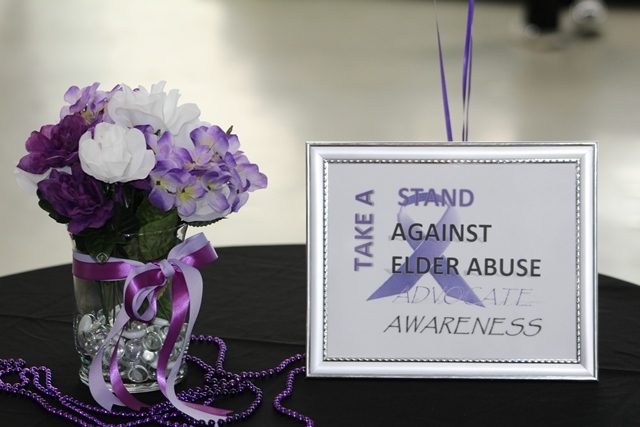 June is Elder Abuse Awareness Month. 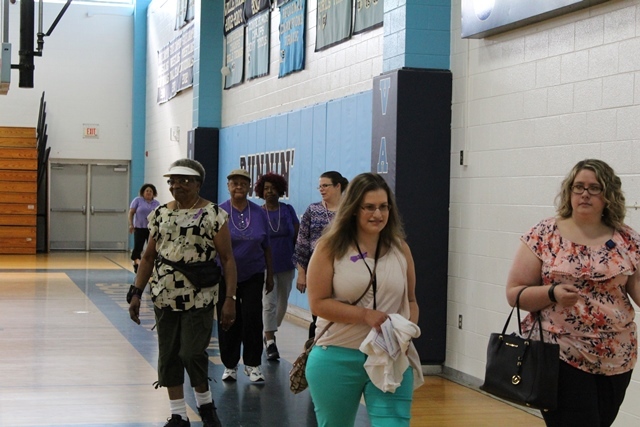 To honor and educate the community about this growing aging issue, the Kerr-Tar Area Agency on Aging and Vance County Department of Social Services has scheduled its 3rd Annual Elder Abuse Awareness Walk for June 15 at Southern Vance Southern Vance High School located at 925 Garrett Road in Henderson. Please see the press release for details. 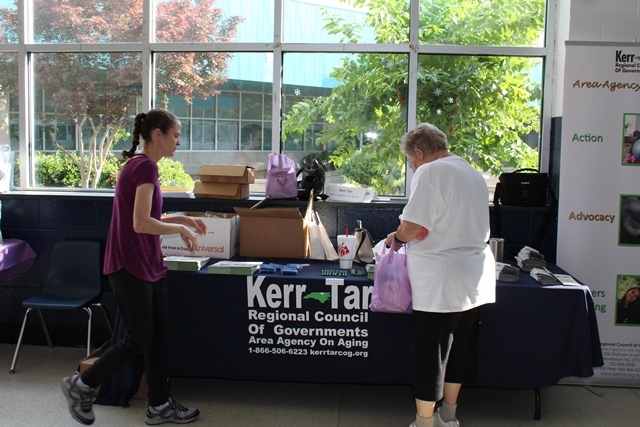 On June 14, the Kerr-Tar Area Agency on Aging with the Person County Senior Center has scheduled a Scam Jam to help educate seniors to protect themselves from frauds and scams. 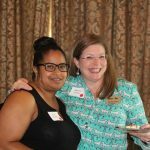 The Person County SCAM JAM is a free educational and entertaining forum where seniors will learn to avoid today’s scams and frauds, from identity theft to telemarketing and consumer and Medicare frauds. Please see the attached press release for details. 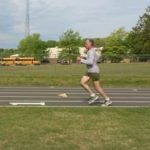 The 2017 Region K Senior Games wrapped up on Thursday, May 18th at Oxford City Hall with the Silver and Heritage Arts competition followed by the awards ceremony. 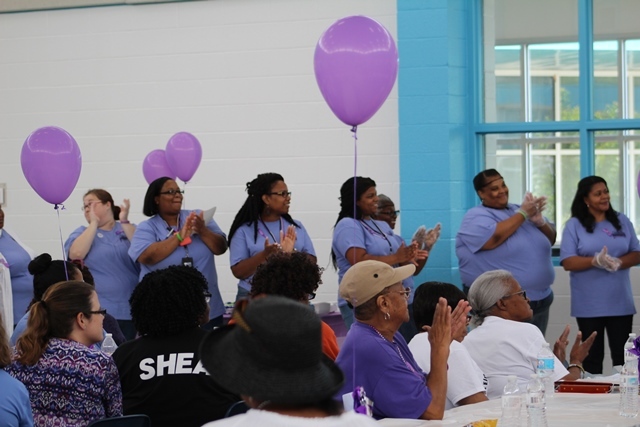 Kerr-Tar Area Agency on Aging and Vance County Department of Social Services Host their 3rd Annual Elder Abuse Awareness Walk on June 15th! 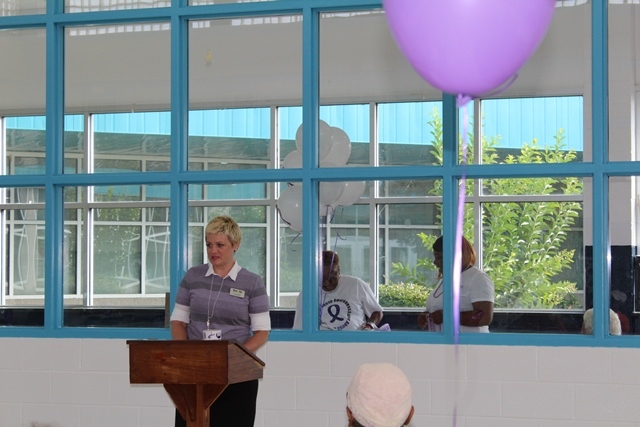 June is World Elder Abuse Awareness Month. 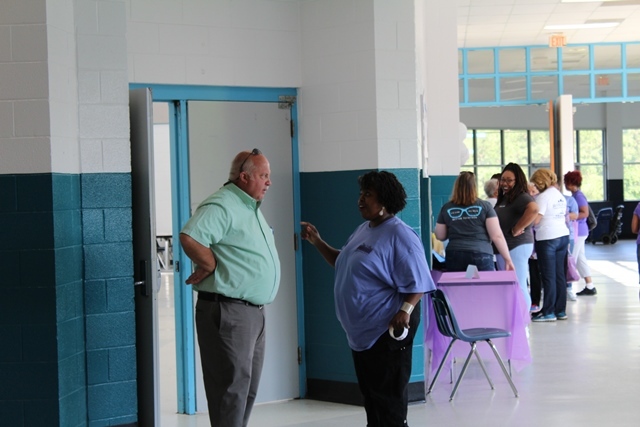 To honor and educate the community about this growing aging issue, the Kerr-Tar Area Agency on Aging and Vance County Department of Social Services has scheduled its 3rd Annual Elder Abuse Awareness Walk for June 15 at Southern Vance Southern Vance High School located at 925 Garrett Road in Henderson.